For crafty people who make Christmas gifts for others, it always feels like an under cover mission, trying not to reveal what it is your making until the big day! This year I crocheted these baskets for my loved ones from the fabulous book ‘Modern Crochet’ by Molla Mills. I love those baskets! My skills aren’t that advanced. You did a great job. Love the blanket too. Love it all! Good plan for the sea glass! Always slightly concerned in case any dropped in the food you were making on the stove! 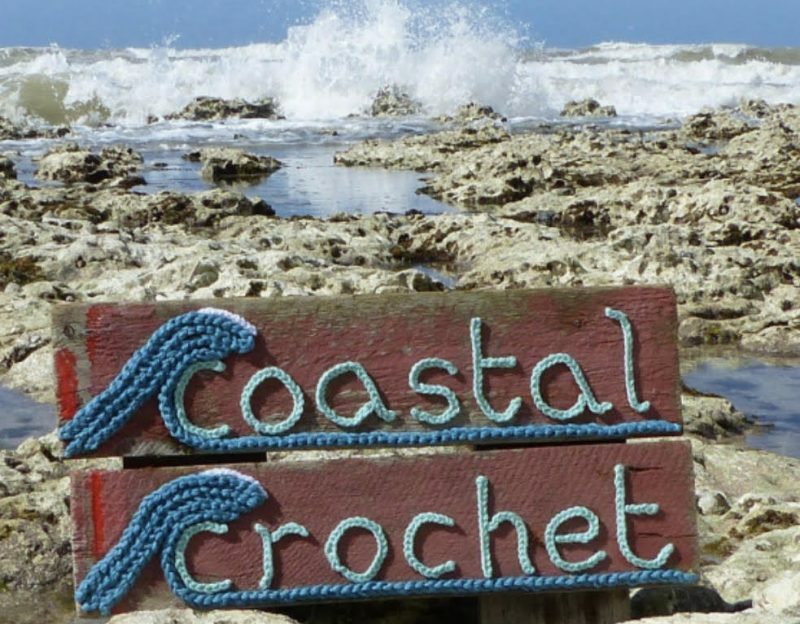 Love the crochet baskets and what a neat idea for displaying sea glass. Beautiful gifts you made, and yes, take care of your hands! Everything is beautiful! Beautiful pics. I sometimes get sore wrists too, I wear compression gloves when I crochet with taxing fibers. Maybe they could help you? Really interesting things, worth to see. Great photos !